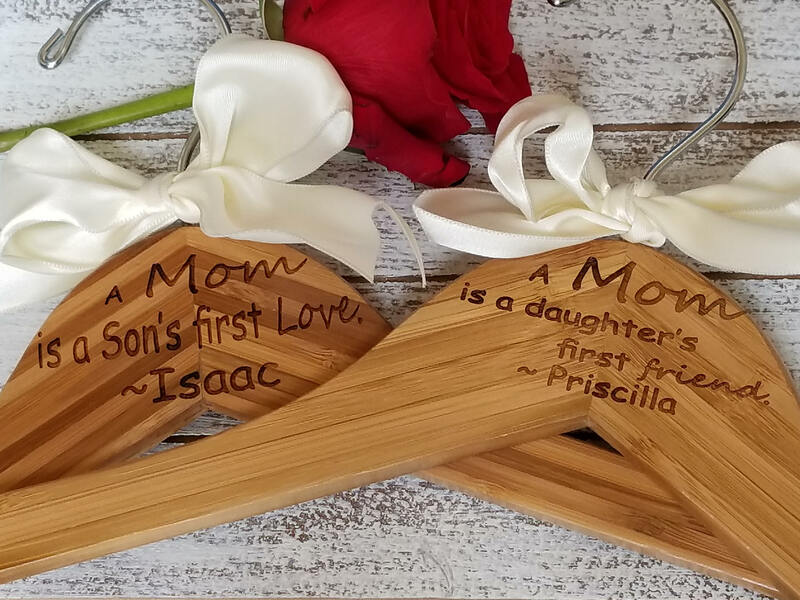 Oh what a special gift for that special 1st time mom for Valentine's Day, Mother's Day, Birthday Day or just to say Congratulation! 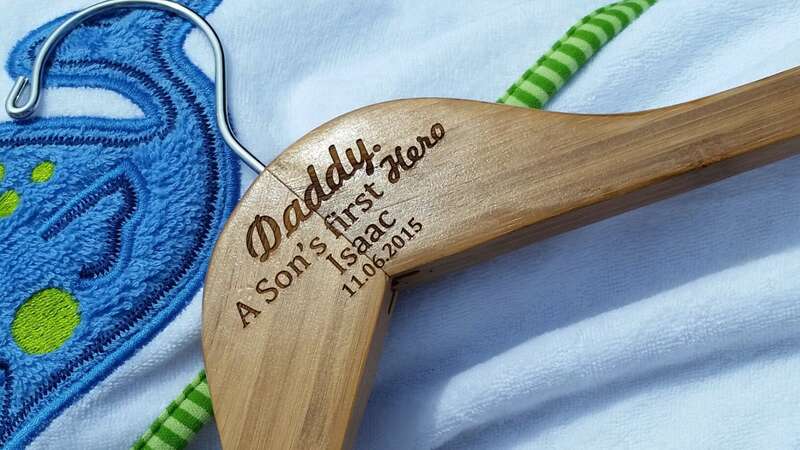 She will proudly hang her favorite shirt or coat on this specially engraved hanger! 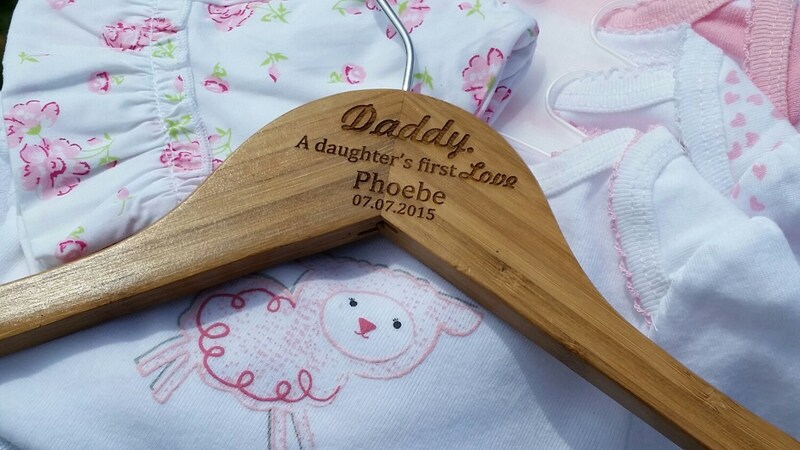 Will be a keepsake she can treasure for years and years to come.